Sheeba Asad is a licensed naturopathic Doctor who believes in helping her patients improve their health by addressing underlying conditions that are stopping them from achieving the optimal level of health. She focuses on designing an individualized treatment plan that addresses immediate concerns and looks at long-term health goals. Her passion is to help her patients feel stronger, achieve better function and gain a more joy-filled quality of life. Dr. Asad treats a wide range of diseases through safe and effective individualized natural treatments serving as a naturopathic doctor to children, adults and seniors. She also offers specialty testing like food allergy test and micro/macro nutrient testing and many more to uncover the underlying cause of health issues. She has a special interest in chronic disease, medical weight loss, bio-identical hormone therapy, cancer care and naturopathic support, women’s health (infertility, PMS, irregular cycles, menopause, prenatal and post natal care), men’s health, diabetes, hypertension, hyperlipidemia, thyroid and adrenal imbalance, digestive issues and autoimmune diseases. 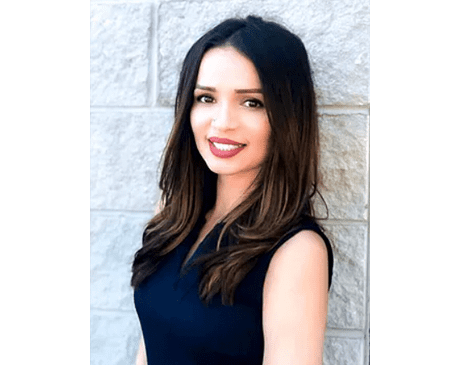 After graduating from George Mason University, Dr. Asad decided to further her education with a four-year medical program at the Southwest College of Naturopathic Medicine (SCNM), located in Tempe, AZ. Upon graduating from SCNM and passing all of the board examinations, she is now licensed by the Maryland Board of Naturopathic Doctors. She is a member of both Maryland Naturopathic Medical Association and The American Association of Naturopathic Physicians. In her personal life, she enjoys spending time with her son and loved ones, practicing meditation, hiking, biking and whole foods cooking.